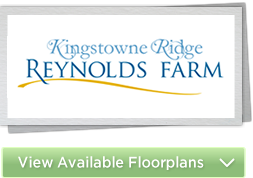 Reynolds Farm is open every Wednesday, Saturday & Sunday from 1-4pm. 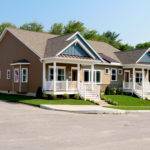 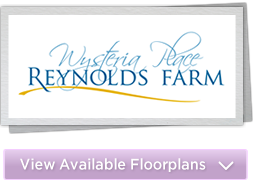 Welcome to Reynolds Farm, a Woman-Centric community in North Kingstown, RI! 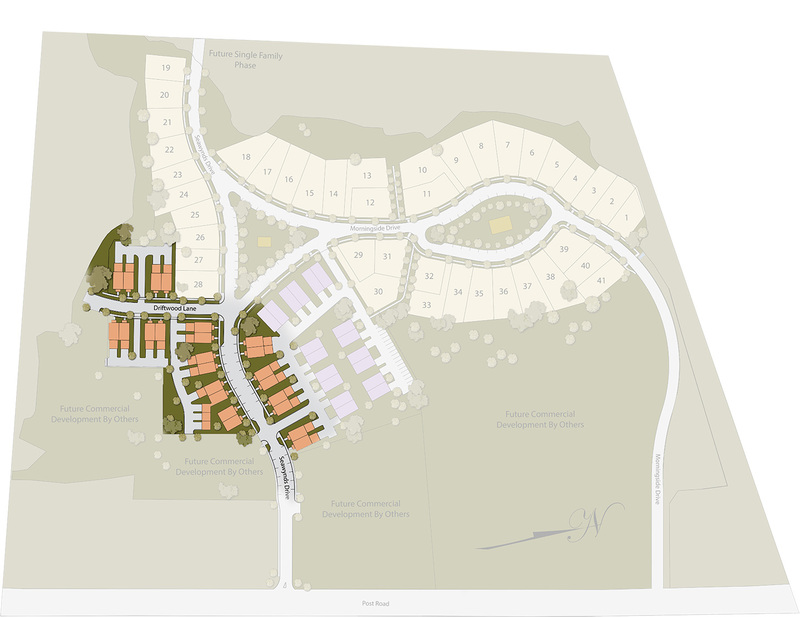 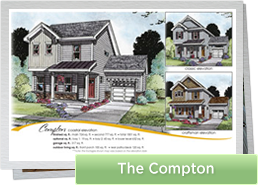 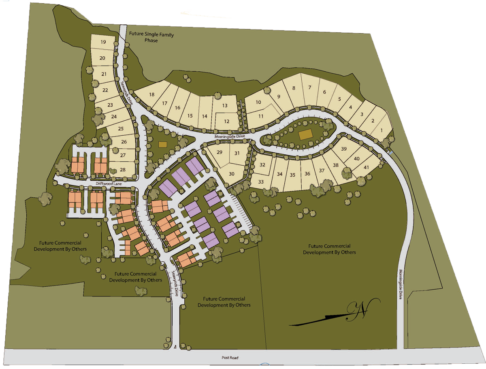 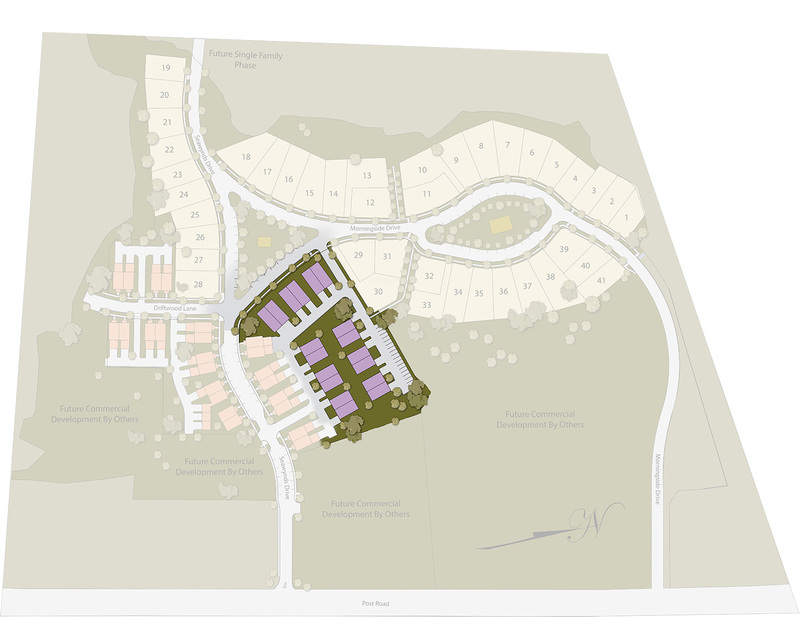 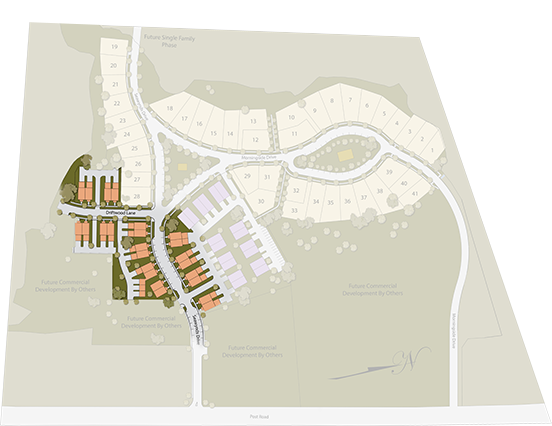 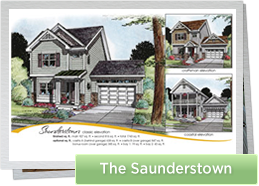 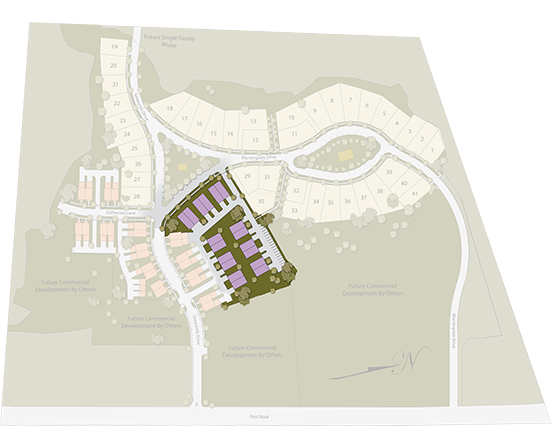 This unique “Traditional Neighborhood Development” includes various neighborhoods & home styles throughout, including single-family homes & “Casitas” (small, attached guest homes) in Kingstowne Ridge, single-level condos in Kensington Point, and cottages with lofts in Wysteria Place. 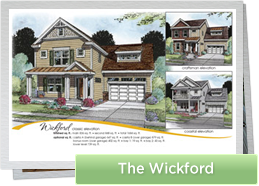 Scroll down for video tours of our furnished model homes! 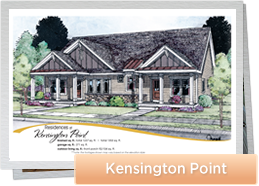 NOW OPEN: Kensington Point! 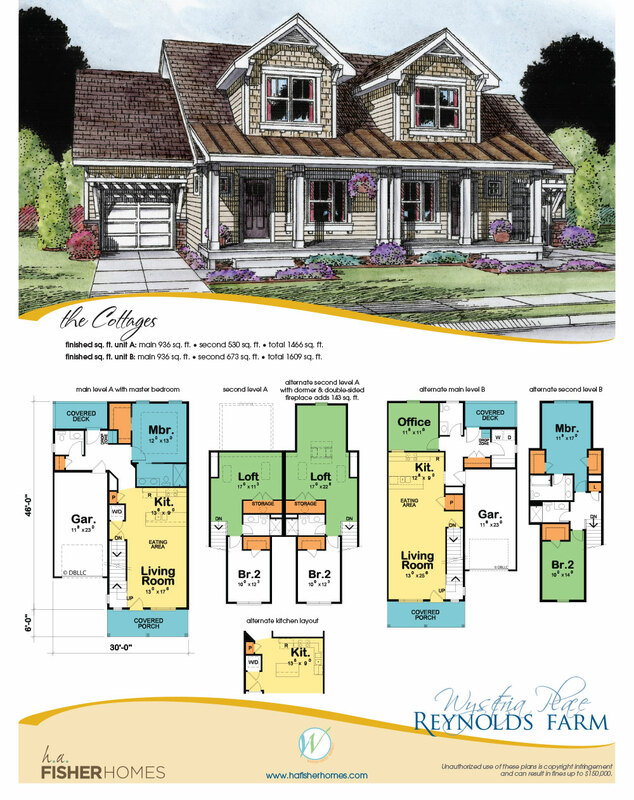 Tour two single-level, Woman-Centric furnished models! 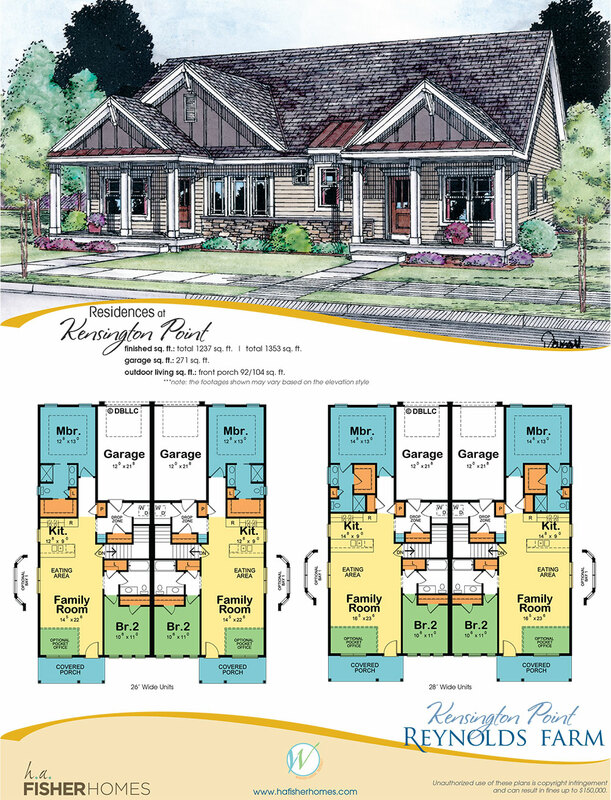 One remaining opportunity in Kingstowne Ridge! 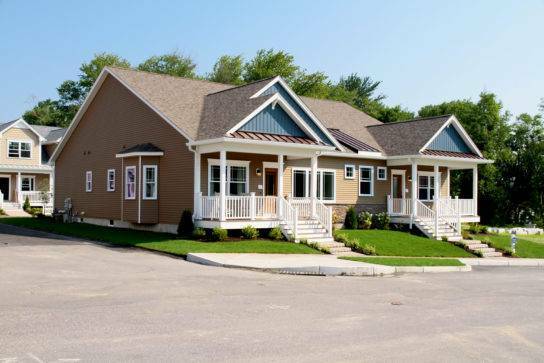 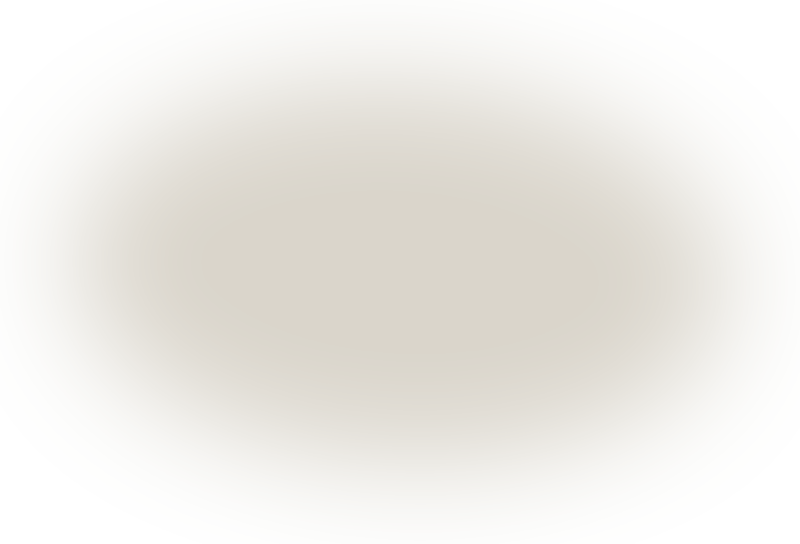 The Cottages at Wysteria Place are SOLD out! 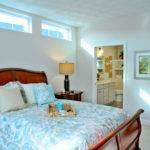 Email us about placing a Reservation for your Woman-Centric single-level condo or single-family home today! 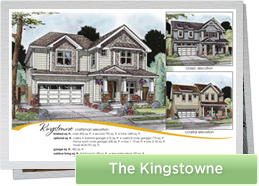 For the most up-to-date happenings, Follow us on Facebook & Pinterest. 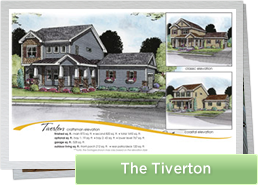 Sign up for our e-newsletter at the top Right of this page. 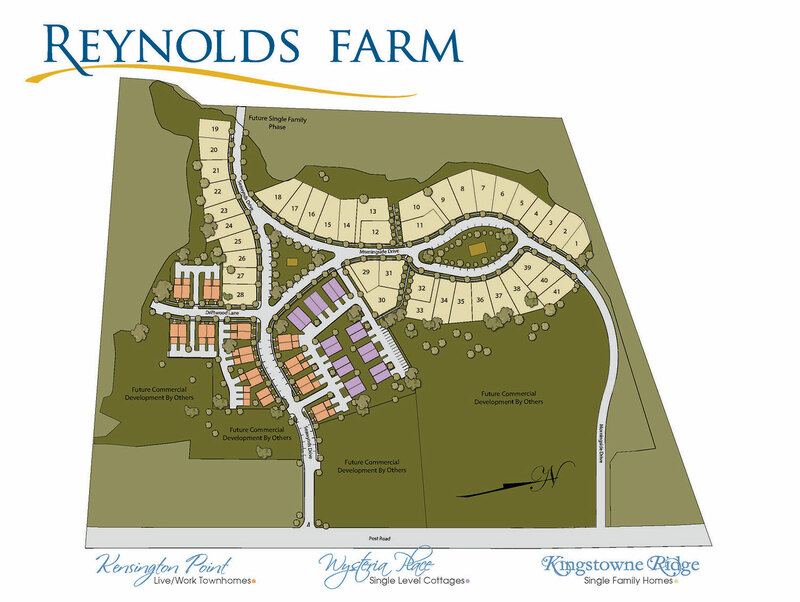 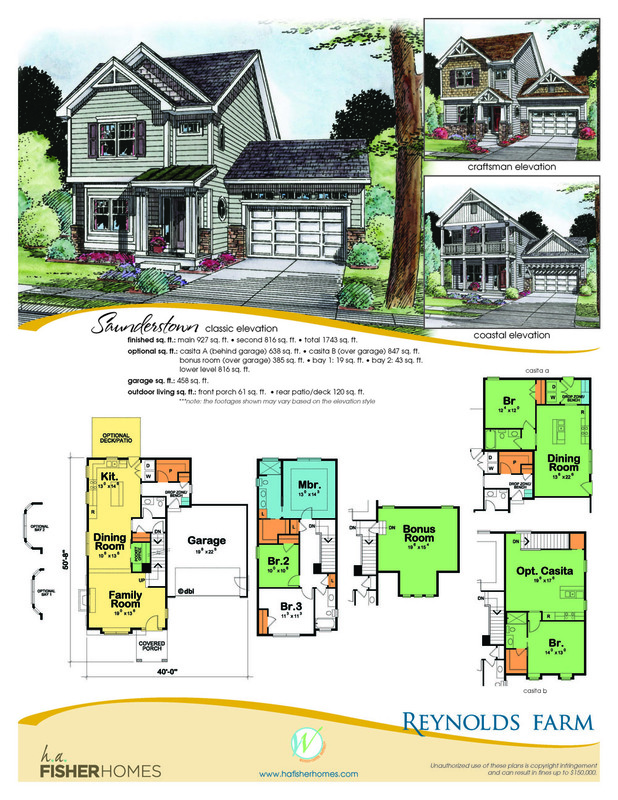 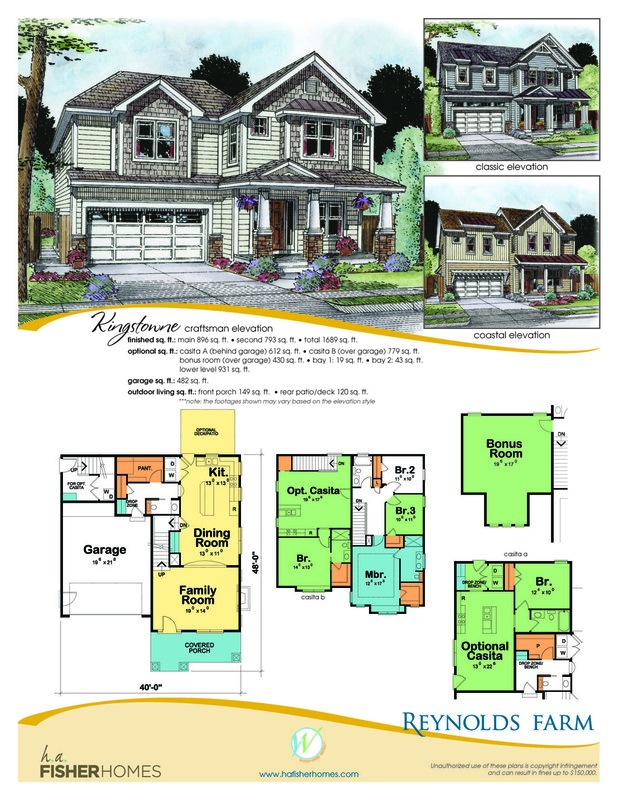 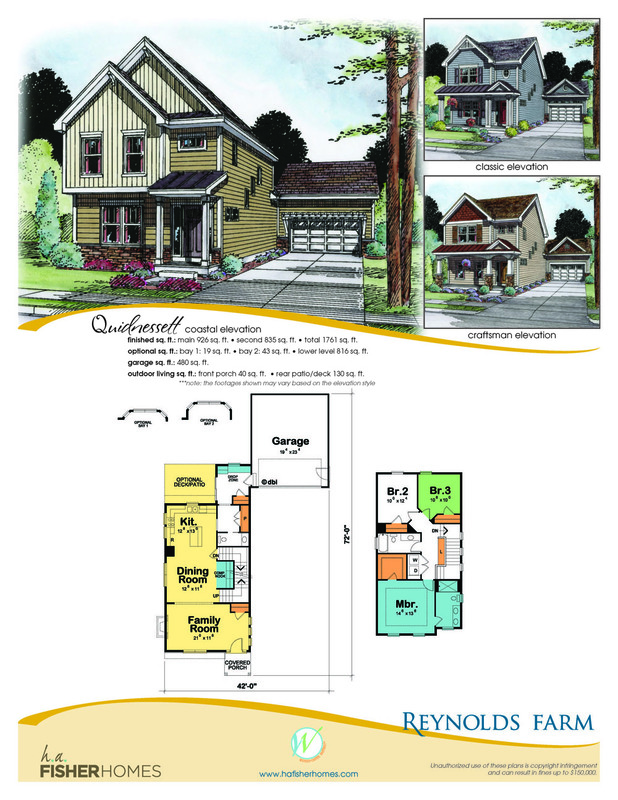 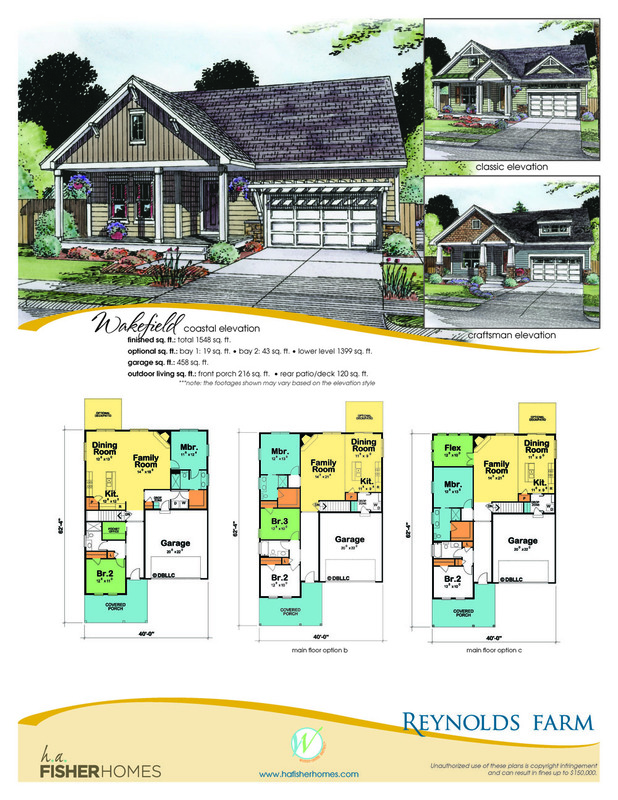 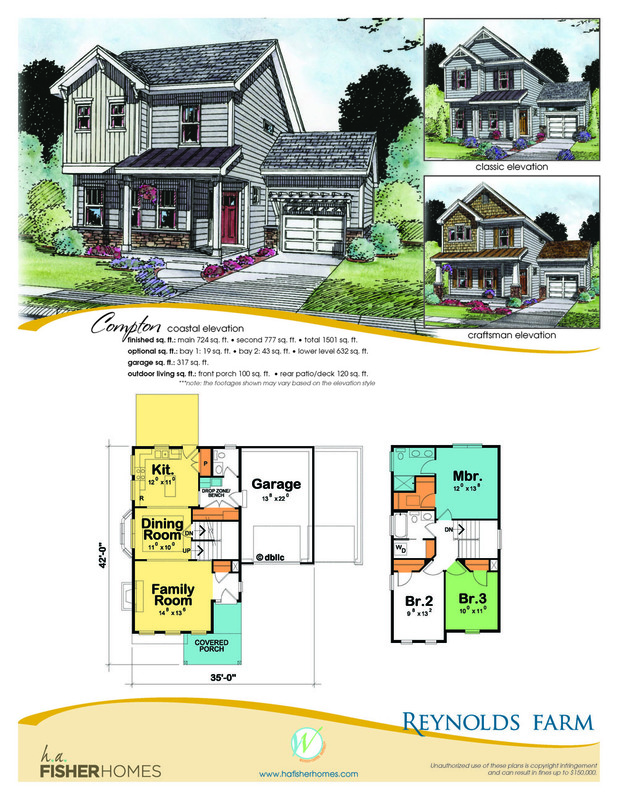 Get the latest buzz on Reynolds Farm & Woman-Centric homes. 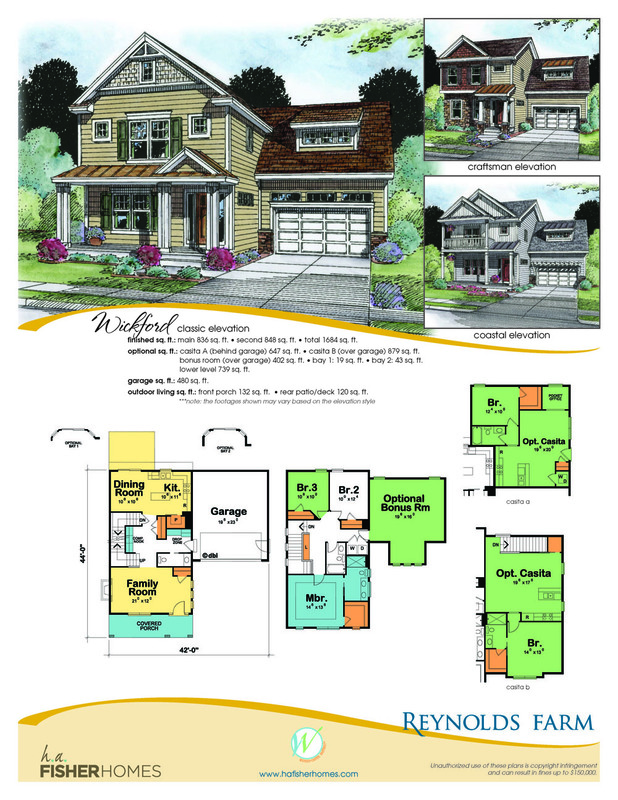 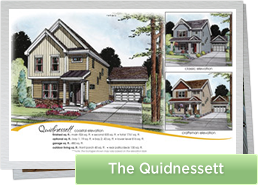 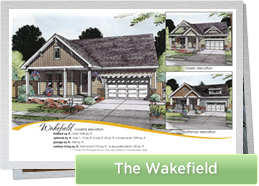 In Kingstowne Ridge explore the last furnished Wakefield Classic model. 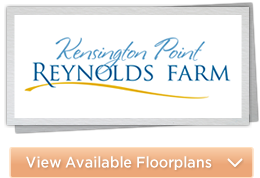 Tour two model condos inthe newest neighborhood, Kensington Point: Model 1 & Model 2. 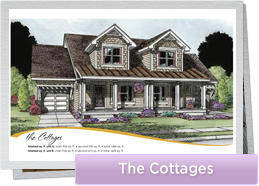 The Cottages at Wysteria Place are SOLD out! 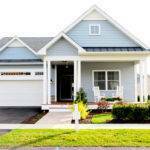 Google Map Directions or Set GPS to: 7373 Post Road (The Coventry Credit Union). 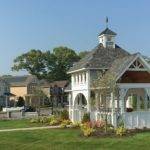 For Google Maps or GPS: At the intersection of Post Road and Camp Avenue, turn Right onto Morningside Drive. 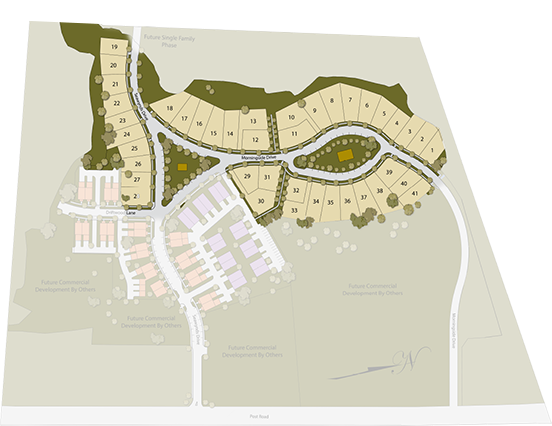 Seawynds Drive is the next street after Morningside Drive. 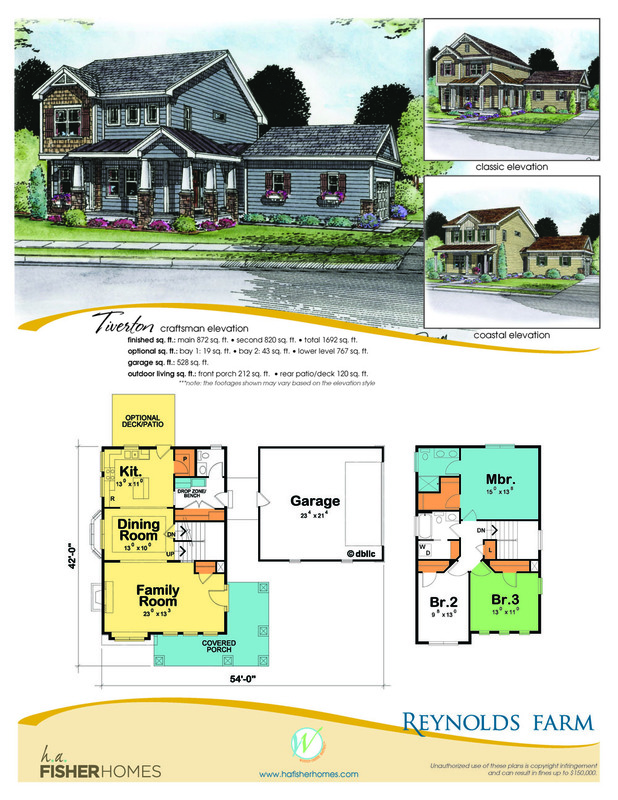 Turn into model.